The improper application of stucco cladding can lead to long-term problems and potential structural damages. If not addressed immediately these problems can also create water intrusion and ultimately damaged wood framing, insulation, drywall and potential mold issues. 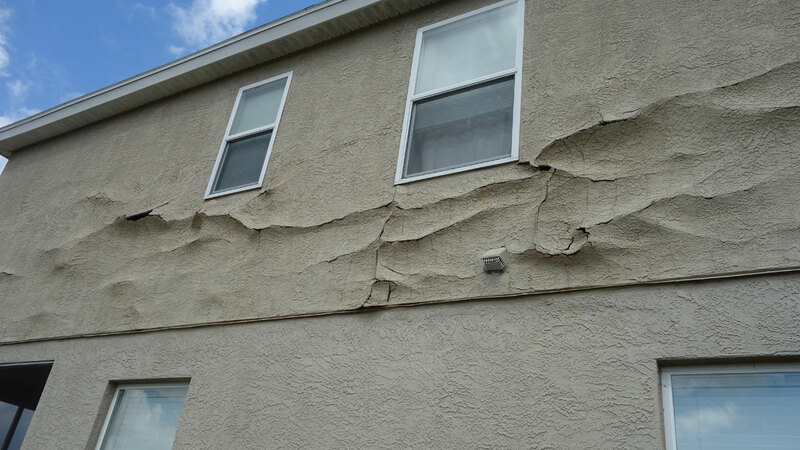 The Triad team has an extensive background in evaluating the condition of stucco to determine if there are problems and/or if that installation meets the requirements of the Florida Building Code. In addition to serving as an expert, we also repair the damages caused by poor stucco installation. The costs of those repairs can continue to climb if the problems are addressed in the beginning. If you feel you may have a concern with your stucco installation, contact us for a free consultation.